Indiana's Metronet Zing winds its way through South Bend, Mishawaka and St. Joseph County providing dark fiber service to businesses, government and education. The project started as an economic development initiative when community leaders in the area realized that the high cost and lack of high-speed connectivity in the area kept businesses away. Project Future, the economic development organization serving South Bend, Mishawaka and St. Joseph County until 2012, studied the potential benefits that might flow from better telecommunications in the region. The nonprofit inspired the county Chamber of Commerce, local government, nearby universities, healthcare, and businesses to develop a new nonprofit network model. The 100 mile network offers a dark fiber open access model that encourages competition, keeping prices in check. Nineteen carriers deliver services over the network. Average price for 1 gig service is $1,000 per month. In the early 2000s, South Bend leaders wanted to take advantage of the regional long-haul fiber that runs directly under South Bend. There was very limited access to fiber connections in the area from providers and rates were high. St. Joseph's County, city government, and the University of Notre Dame needed better, faster, more reliable telecommunications. A study commissioned by nonprofit Project Future confirmed what community leaders suspected. Education, economic development, healthcare, research and a better quality of life in South Bend depended on the community's access to a dark fiber network. 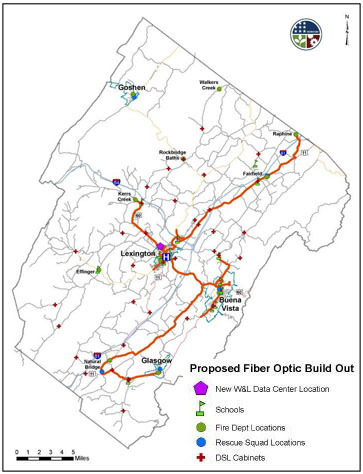 Project Future developed a plan that would involve public investment in an open access dark fiber network. 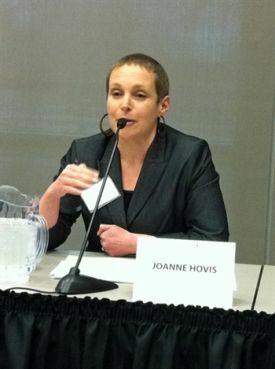 Community leaders joined together to form nonprofit St. Joe Valley Metronet, Inc. in 2004. Metronet's purpose was to build the infrastructure the region so desperately needed. Revenue would be passed back to the community through reasonable rates.